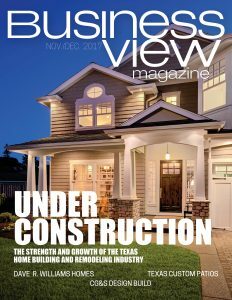 Business View Magazine interviews Wes Waschuk, President of Waschuk Pipe Line Construction Ltd., as part of our focus on best practices in the energy sector. 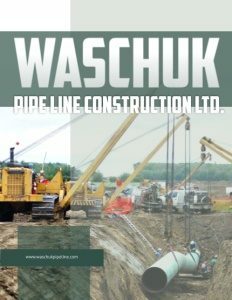 Waschuk Pipe Line Construction Ltd., based in Red Deer, Alberta, constructs pipelines and oil and gas production facilities across British Columbia, Alberta, Saskatchewan, and Manitoba, Canada. 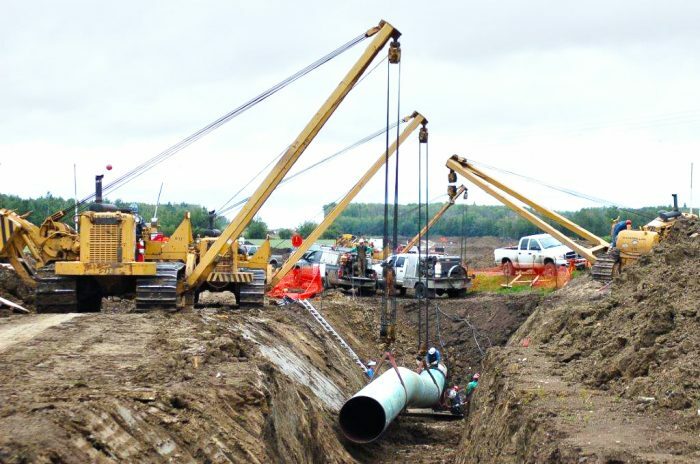 The company provides integrity services, such as integrity digs, investigative digs, and replacement lines for existing pipeline infrastructure, as well as services in various aspects of construction, including pumping stations, oil batteries, water flood plants, compressor stations, gas processing facilities, pipeline gathering systems, and mainline pipeline construction. “My father, who was a welder, did a lot of welding in the 1950s and early ’60,” he begins. “He was an ambitious, independent person and liked to be his own boss, so in 1965, he decided that he wanted to start his own business. He got a small bank loan, bought some equipment, and bid on his first job – one mile of two-inch pipeline for 34 cents a foot. “Also, we maintain and run a top-end fleet of equipment and trucks that we rotate out every couple of years, so we have good, current equipment,” Waschuk adds. In fact, Waschuk Pipe Line Construction owns and maintains 72 Sidebooms, 53 Excavators, 47 Dozers, plus 8 Graders, 6 Rock Trucks, 5 Tack Rigs, 7 Loaders, 3 Bending Machines, 6 Boring Machines, 4 Farm Tractors, and 200 other trucks in its fleet. Another key to the company’s success has been its long-term, good working relationships with its subcontractors and vendors; it has years of experience outsourcing many specialized tasks involved with mainline pipeline construction to its network of partners, and its Subcontractor Management Program utilizing pre-qualification checklists, formal inspections, and subcontractor company involvement in meetings and supervisory training, ensures that all subcontractors and vendors meet client requirements. WHO: Waschuk Pipe Line Construction Ltd.